A gifting element can really elevate the attendee’s experience at your event. However, if it’s not properly structured, the whole experience can fall flat. To be purposeful with your budget and truly provide value, it is important to assess your gifting strategy to ensure it complements the unique objectives of your program. Should gifts be delivered the first or last night of the incentive trip? Could a pre-trip or post-trip gift be a good fit for your group? Timing can play a key part in the effectiveness of your gifting strategy. Be sure to consider which day makes the most sense for those receiving the gift. For example – if winners are receiving a pair of luxury sunglasses, distribute them early in the trip to ensure they’re able to be used throughout the week. To really wow your guests upon arrival, add an exclusive shopping experience at check-in. This strategy provides instant gratification and a great first impression of the trip ahead. If attendees will receive a room drop for each night, it may be a nice touch to make your last night’s gift a “Departure Kit.” This could include items such as a wet bag for wet swimsuits, a framed photo from a hosted reception, and an item to enjoy once they get home. 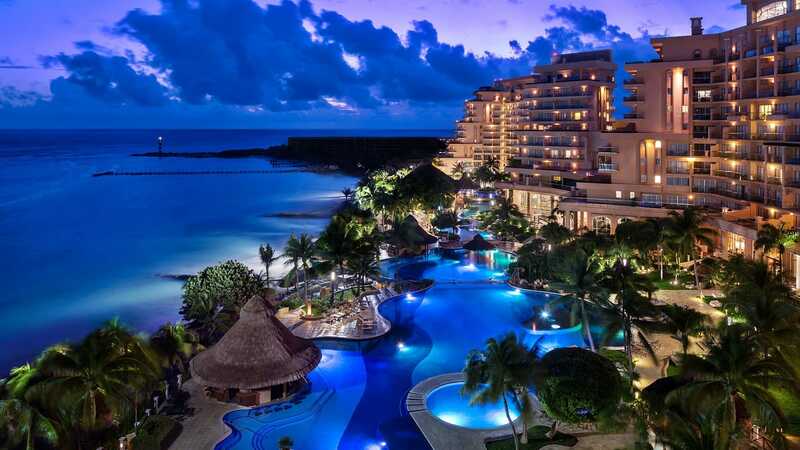 What will give attendees the most value before embarking on their incentive trip? 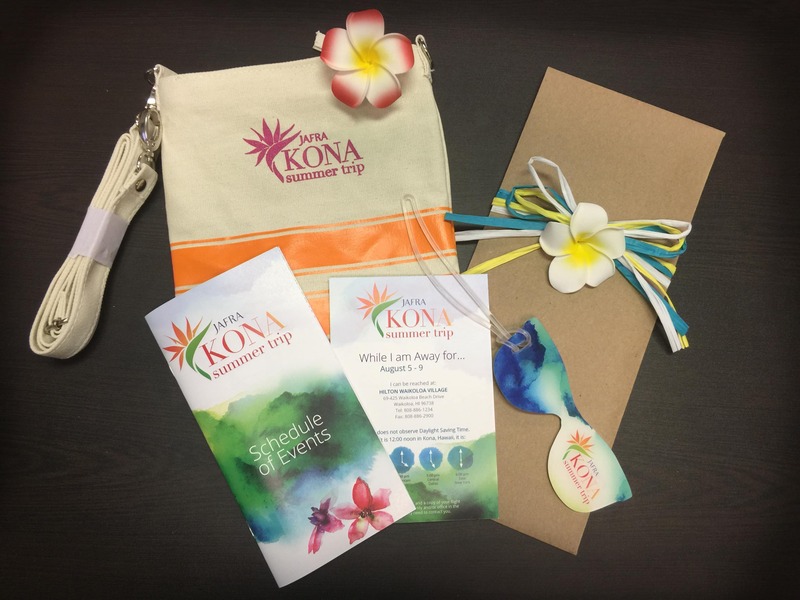 Common pre-trip gifts include a customized travel kit – prepare your attendees for travel with items such as passport covers, sunscreen, or leather luggage tags. This would be a great addition to the travel documents sent out a few weeks before their departure. What will be a good reminder of the fun they had after the program has ended? A great example of post-program gifts includes a photobook of pictures taken throughout the program. Work with your photographers by scheduling them at each hosted activity, reception or special dinner – this will ensure every little detail is commemorated. Photobooks can also be easily personalized for an extra level of customization – include a couples photo station at each event so that each winner’s book will include photos of them and their guest throughout the trip. Help your attendees experience the destination’s culture first-hand by adding locally sourced items to your gifting strategy. Contribute to local small business owners and allow your attendees to take a piece of the destination home to commemorate the trip! You’ve worked so hard to pick the perfect gift for your attendees – but don’t forget to tell them WHY you think it’s so great! Suggest they bring the item to a hosted beach party or take it home with them to share with loved ones. Give your gift daydream value by helping attendees imagine themselves enjoying it in the future. This also provides a great opportunity to thank them for joining the trip and remind them why they’ve been invited to come. If you’re worried about sending guests home with too much to carry, why not make your gift edible? Using food & beverage amenities can be a great cost-saver, while also utilizing your closest resource – the hotel! Welcome guests to Mexico with chips, salsa, and a bucket of ice cold beers awaiting them in their rooms. Say farewell to your European getaway with a tray of colorful macarons adorning the trip logo. Lean on your banquet coordinator and encourage them to get creative to make this food item fun! Don’t waste your budget on a collateral piece that will be trashed once the gift is opened – upgrade your room drop cards to be an interactive gift of their own! Teasing the upcoming ports of your cruise program? For more ideas on upgrading your program, check out our newest eBook: Tips to Improve an Incentive Travel Program. Sr. Program Specialist | Expertise is creating unique gifting solutions and collateral pieces for incentive programs.